Home 2014 August 29 Preservatives in Cosmetic Products – Necessary or Not? Our Natural Nigerians Facebook group has gotten more active recently and I love the conversations we have there. One that has come up many times is the subject of preservatives. (Shout out to Ms Makanju for leading the talk on this). To give some background on the matter, there is a premise amongst some in the Natural Community that synthetic preservatives are bad and that certain natural products are good as preservatives. There is also one that claims that all synthetic preservatives are born equal and as such should be equally shunned. Why do we need preservatives anyway? This is a really important conversation to have as we begin to see more and more amateur mix-tresses turn their hands to formulating products and actually sell them to members of the public. Preservatives are there to ensure that the growth of bacteria, mold, yeast, fungi e.t.c. are inhibited in your cosmetic products. These microbes, as the name suggests, are small growth and may not always be visible to the human eye, especially when there is only a small amount of them in the product. A few people may ask “do these microbes pose a risk?” The short answer is yes! One may suffer infections and we know that those run the gamut from minor to serious. 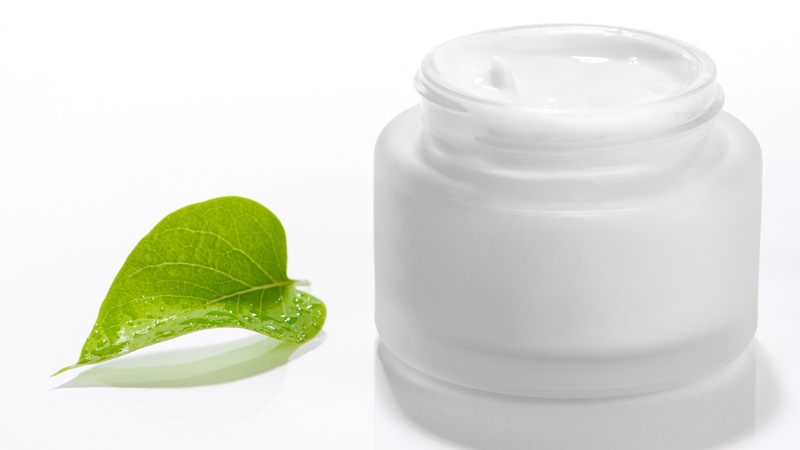 Must there be a preservative in all cosmetic products? No, not all. However, once you add water or a water based liquid to your product you MUST have a preservative. Water or water based here means, water, milk, aloe vera juice, distillates, water based extracts e.t.c. To be clear, even if a little repetitive, the rule of thumb is: If a product is hydrated (water or water based liquid added) bacteria, yeast, fungi and all the other baddies in their group begin to multiply. Such a product requires a preservative. However, if we are talking about an anhydrous product like Whipped Shea Butter or Oil Blends, we then do not strictly require a preservative. Such products can be preservative free. Usually, not much in the way of preservatives are required. About 0.75% – 1.5% preservatives in a product is fine. That means that if you have a 500g product, only 5g – 7.5g of that product will be the preservative. Not much at all. Why have preservatives been vilified then? Grape seed extract and a lot of other ingredients that are touted to be natural preservatives are actually not preservatives at all. Most of them are antioxidants which stop rancidity but do nothing to stop the microbes from multiplying. A preservative needs to have some action against the microbes that proliferate in products. Some of those that people claim to be preservatives are below. I have put the actions they have on products beside them. So what is the best type of preservative to get? The best type to get would be a broad spectrum preservative which can act against bacteria, yeast and fungi. In some cases, some preservatives that can stop the growth of say, bacteria, are mixed with another that can stop the growth of the other microbes. An example is Potassium Sorbate. It preserves against yeast and mold but not bacteria. There is a lot more to say on the topic of preservatives. For example, their efficacy depends on several factors e.g. pH of the product. Let’s get into that in another post shall we? You are welcome! I am glad you liked it. Nice post. I’ll really like a recommendation for broad spectrum preservatives for creams, except parabens. Optiphen and Optiphen Plus are non-formaldehyde releasing broad spectrum preservatives. Sorry, please where can I get them in Nigeria? That, I really do not know. If you find out, please let me know as well. I have to import what I use. Please I’d like to but optiphen.i live in Jos city,Plateau state and I’m soooo into natural living.